Sarah Jones, courtesy of A.M.P.A.S. 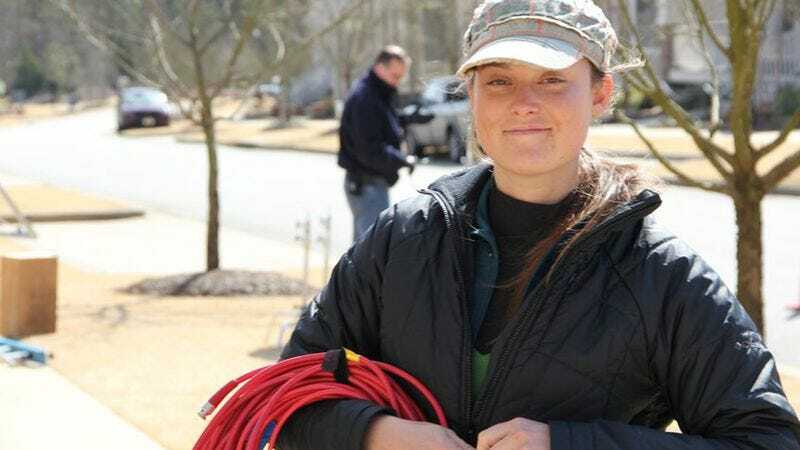 The parents of Sarah Jones, the camera assistant killed on the set of Midnight Rider, have filed a wrongful-death lawsuit against the film’s producers. Jones and six other crewmembers were injured on Feb. 20, when a freight train drove through the film’s set outside Atlanta. Jones was struck by both the train and parts of a prop bed that had been set up on the tracks. Jones’ parents, Richard and Elizabeth Jones, allege that the producers of the Gregg Allman biopic—including executive producer Gregg Allman—are guilty of negligence that ultimately led to Jones’ death. The Joneses are seeking unspecified damages, citing a number of alleged safety violations that led to the incident. For instance, the family claims the producers didn’t have permission from CSX to film along the railway—something they never told the crew about. The suit also claims producers held no safety meeting pre-filming, and that there was no railway representative or medic on site.